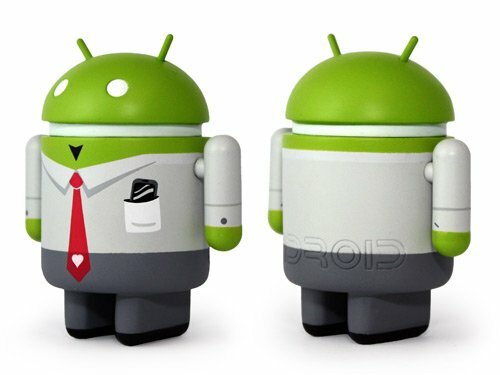 Our friends over at AndroidPolice made quite the discovery recently, and it has to do with multiple user accounts within Android. Not only would it be a great feature to have, it appears that Google might be preparing for it, as AP has found several instances within AOSP that could lead to multiple user accounts. You can check out their full post on it here, but we want to know your thoughts on this. I can think of a few scenarios in which multiple user accounts would be very useful, one being that family tablet that we all seem to share. Of course, another is the business addict that likes to separate work and home, while still using one device. And how about the little brother you have that always wants your phone? The possibilities are nearly endless. 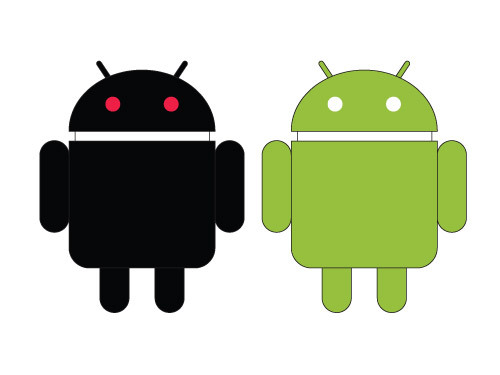 So, would you like to see multiple user access come to Android? Why would you use it? Sound off in the comments below!